If you’ve got plans to replace your kitchen in 2019, you’re probably surfing the internet right now looking for ideas and the latest designs. 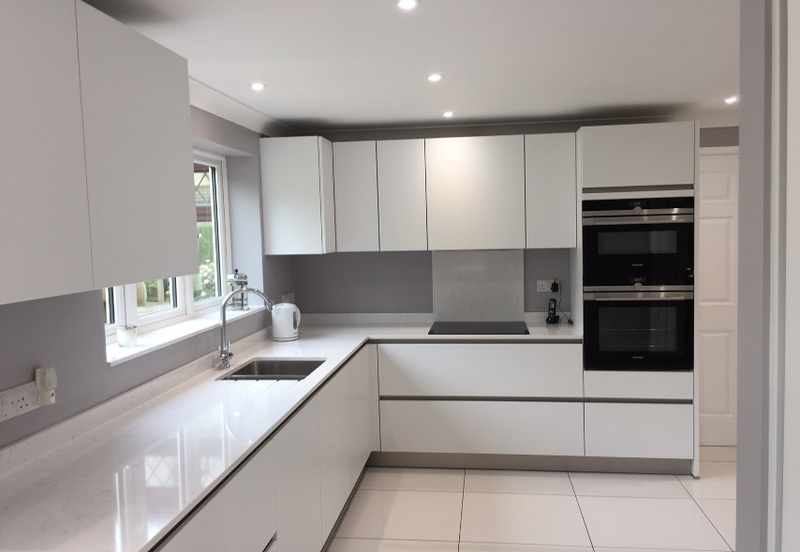 The most important thing to remember is that your kitchen will last a long time, so unless you’re made of money, you need to be certain that you will be able to live with your investment for many years to come. You, therefore, need to have two key elements in mind – and these are enduring trends when it comes to kitchens: quality and great design. Schüller kitchens are bang on trend in this respect. Built to last and designed for classically modern tastes (in terms of looks as well as cooking! ), you will end up with a high-end kitchen for a mid-range price and an enduring appeal that you will enjoy for a long time to come. Quality workmanship is one of the main qualities Schüller is renowned for. This is achieved by keeping the manufacturing in-house, enabling the company to oversee staff and production in order to ensure high-quality workmanship. You can’t change a classic design, but you can continually tweak it to make it even better! 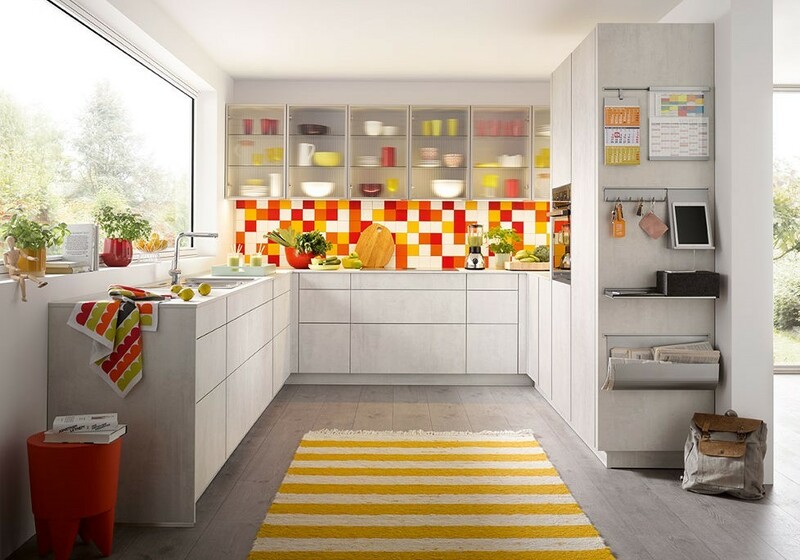 Look out for new kitchen elements that will enhance the overall look. Colour is the latest trend for 2019. And if you like bold, vibrant colours, Schüller’s moss green, aqua blue, sand yellow and sage green will stand the test of time. 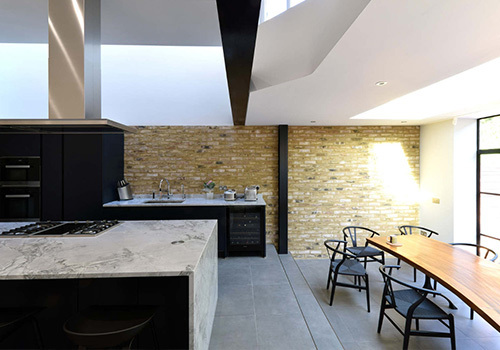 Handleless kitchens are very much in fashion at the moment. They give your kitchen a beautiful, minimalist look, and will even make the room look larger making them ideal for smaller spaces. They’re also easier to clean which is a big plus point if you cook a lot! Ecology is very much the order of the day, and Schüller has always understood the need to be responsible when it comes to the environment. Kitchens are made from wood from sustainable sources, the packaging is disposed of responsibly, and products are transported on eco-friendly lorries. 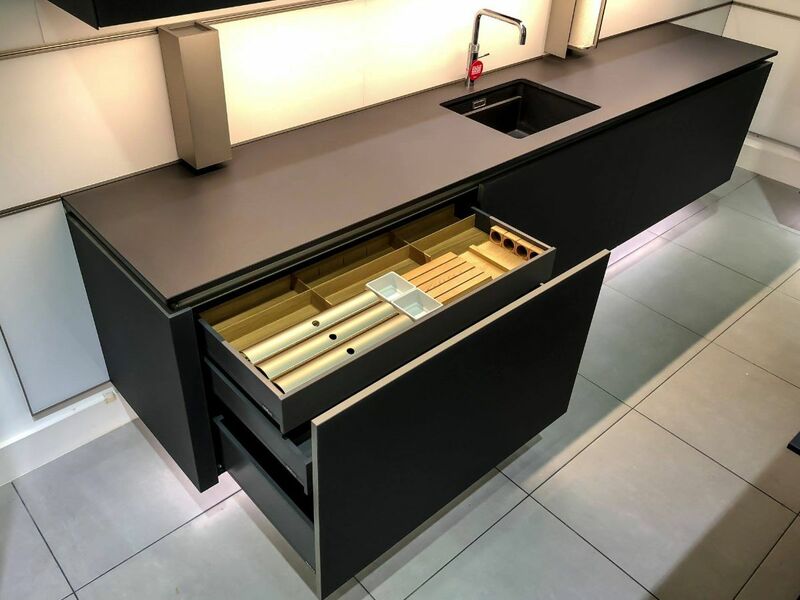 If you’re planning a new kitchen in 2019, visit our North London showroom to see our Schüller ranges and talk to our designers about creating something that’s built to last.